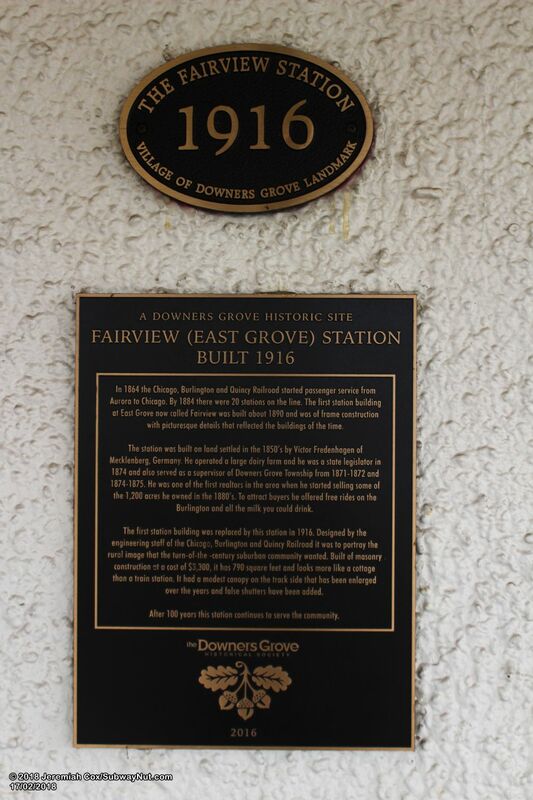 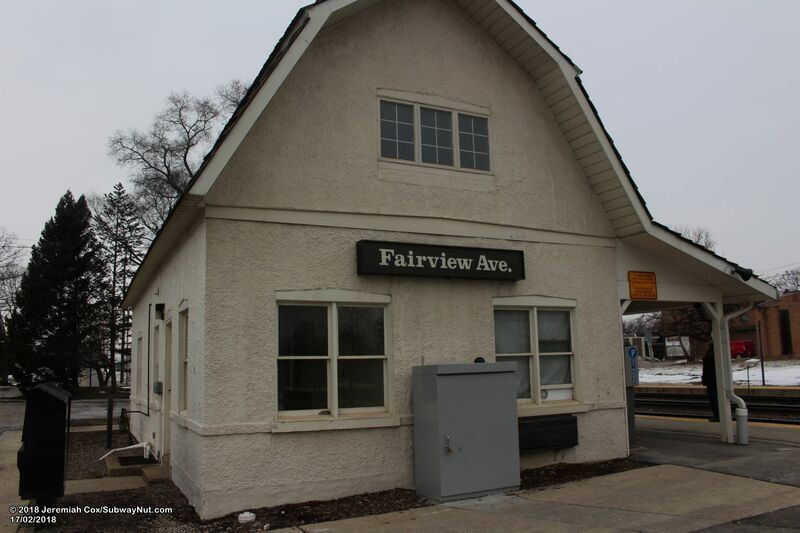 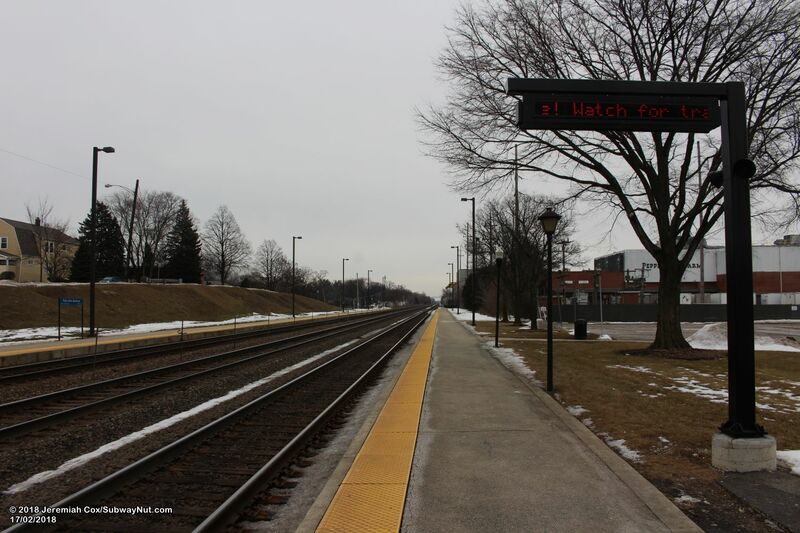 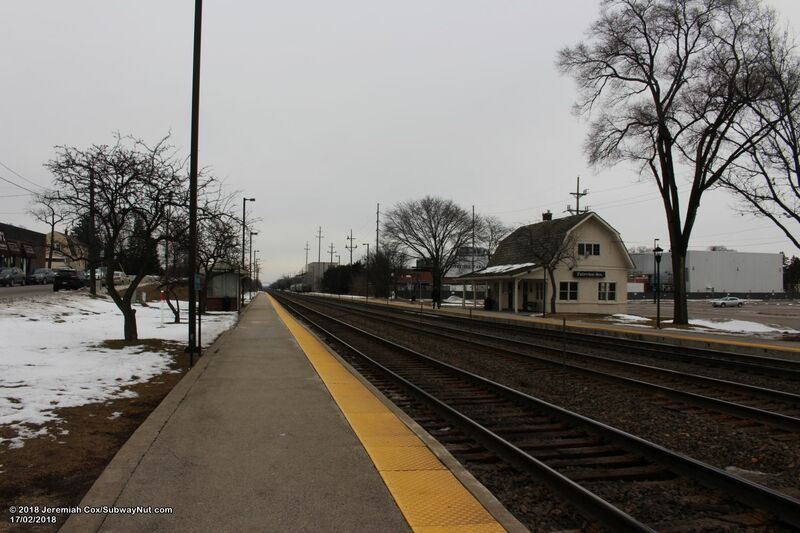 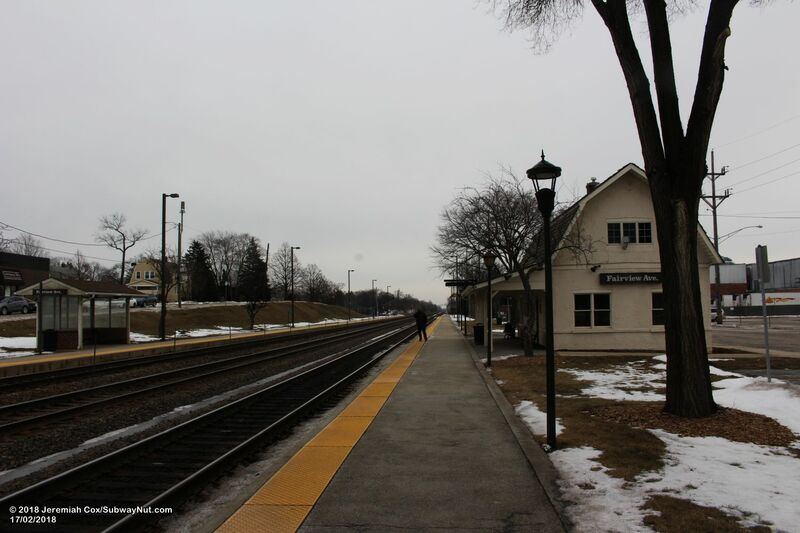 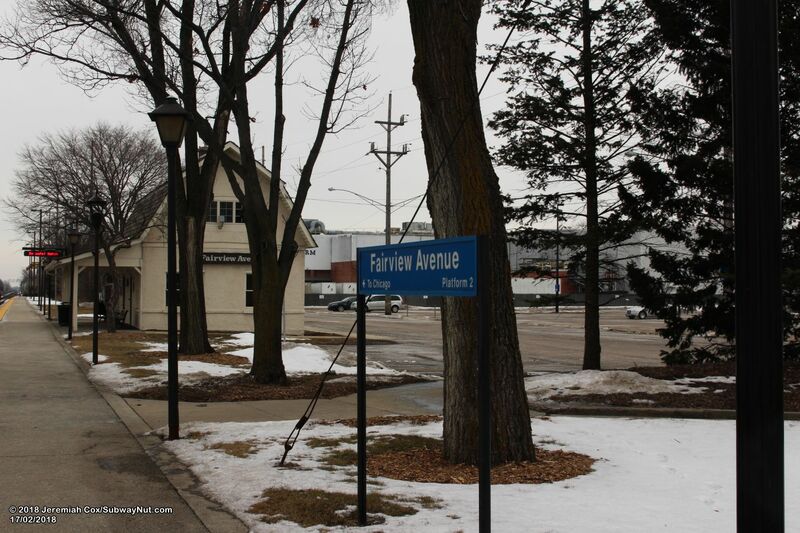 Fairview Avenue (east Grove) is the easternmost of 3 station's in the Village of Downers Grove. 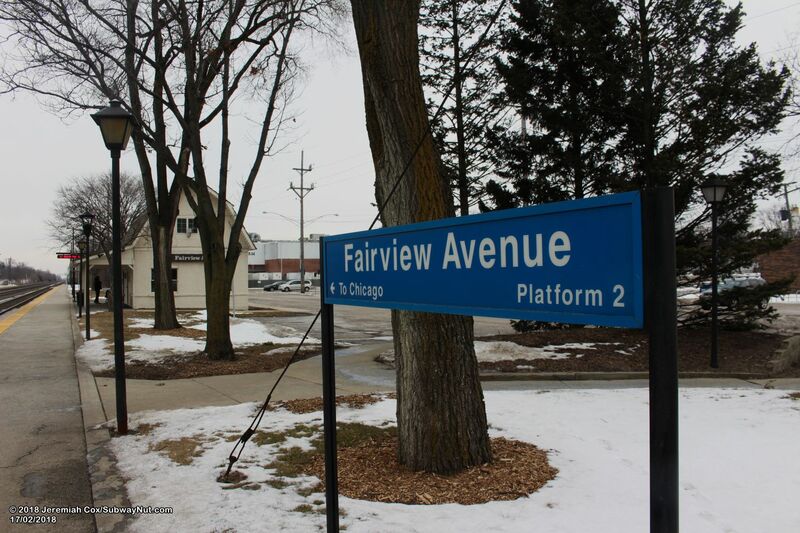 This station consists of a two side platforms for the 3 track line that begin at the Fairview Avenue grade-crossing and run east. 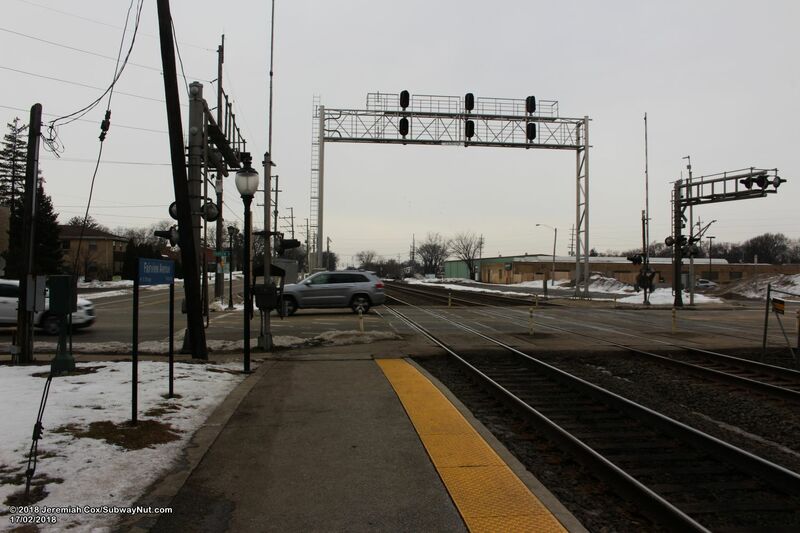 The Fairview Avenue grade-crossing provides the way to get between the platforms. 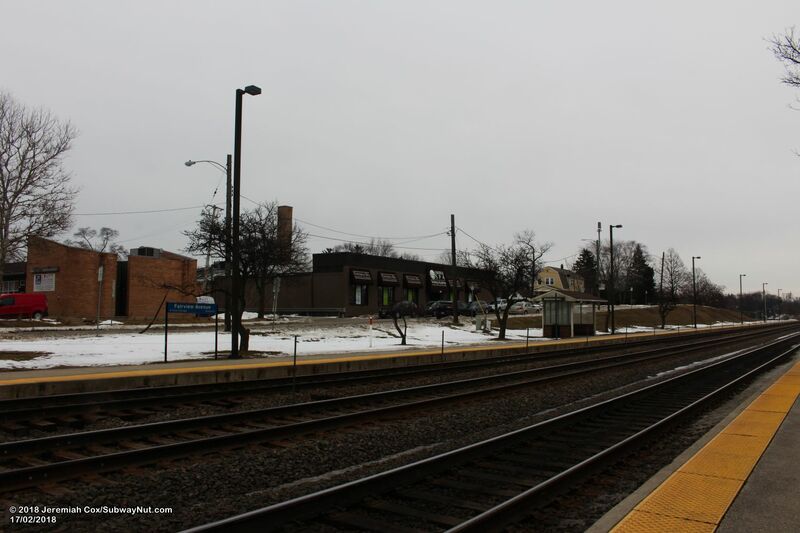 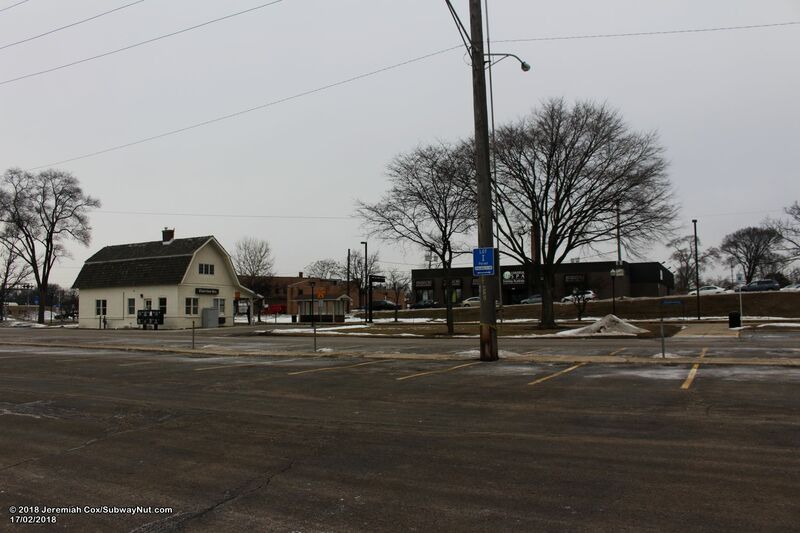 The Inbound platform contains a historic 1916 masonry station house. 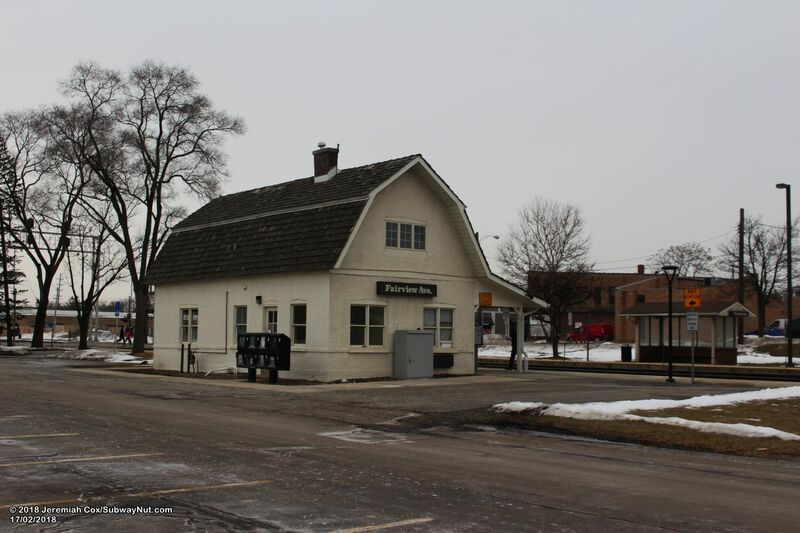 This two-story building is painted white and looks more like a cottage than a train station. 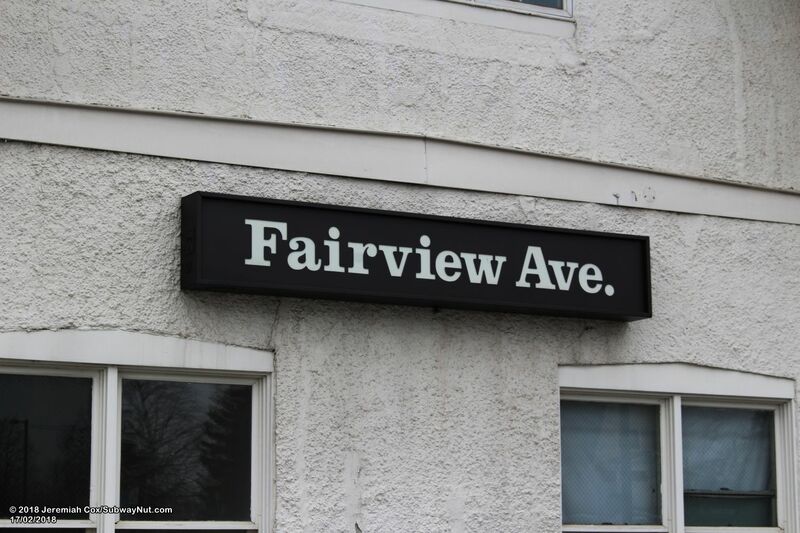 There are brown with white text Fairview Ave. signs in a unique format. 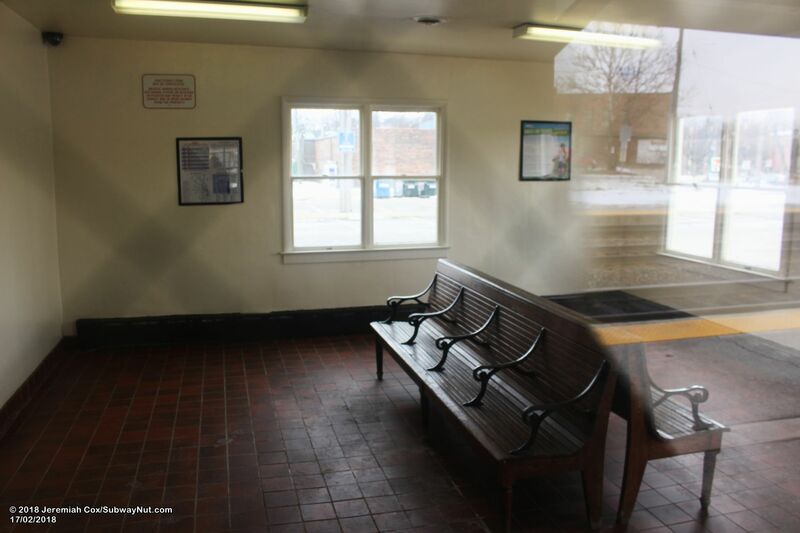 Inside is a small waiting room (who's hours are not posted on Metra's website) with a wooden bench. 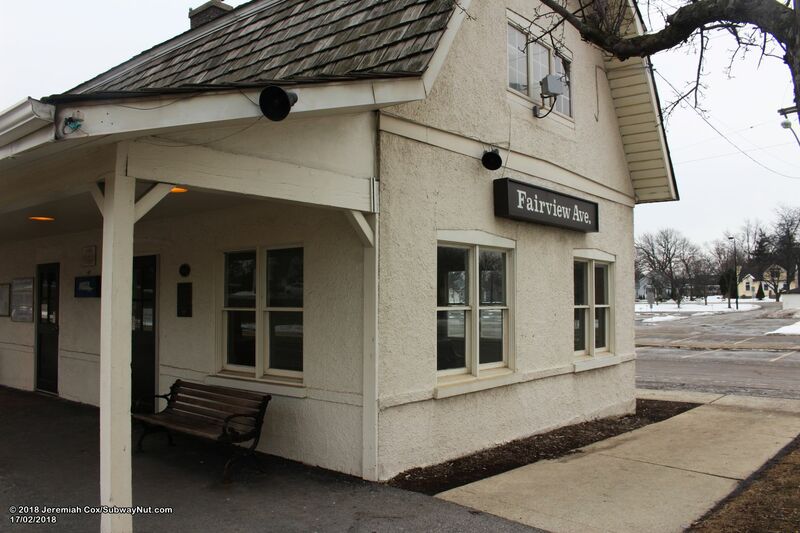 A porch overhanging the building provides all covering for waiting passengers for Inbound trains, including a few benches. 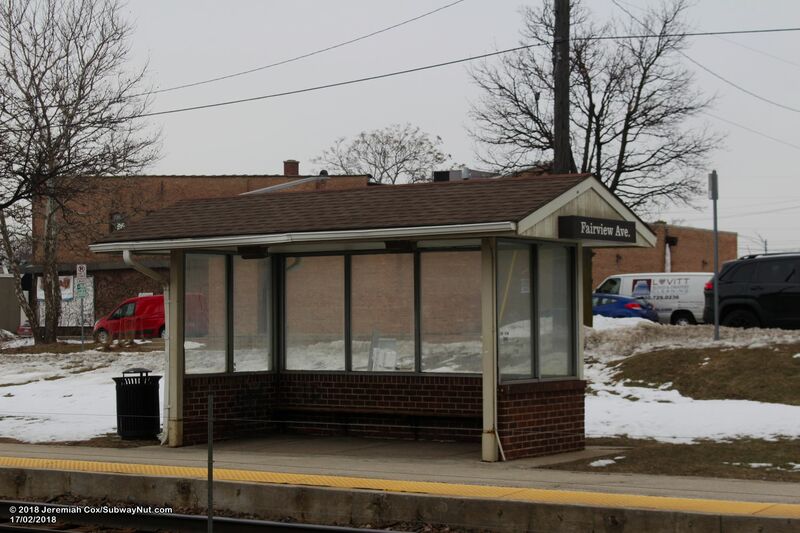 The outbound platform contains a shelter, designed like the station house with a shingled roof, and Plexiglas for most of its walls. 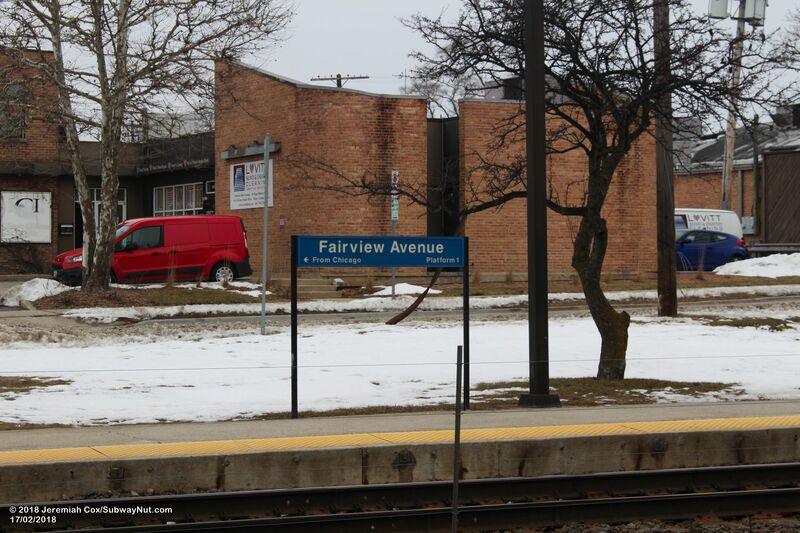 Inside is a single bench. 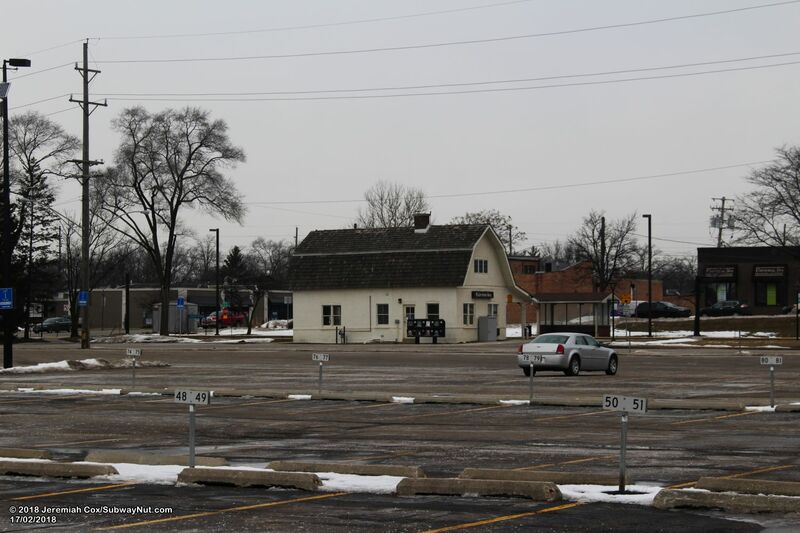 The station house on the Inbound is along the station's main 225 space parking lot. 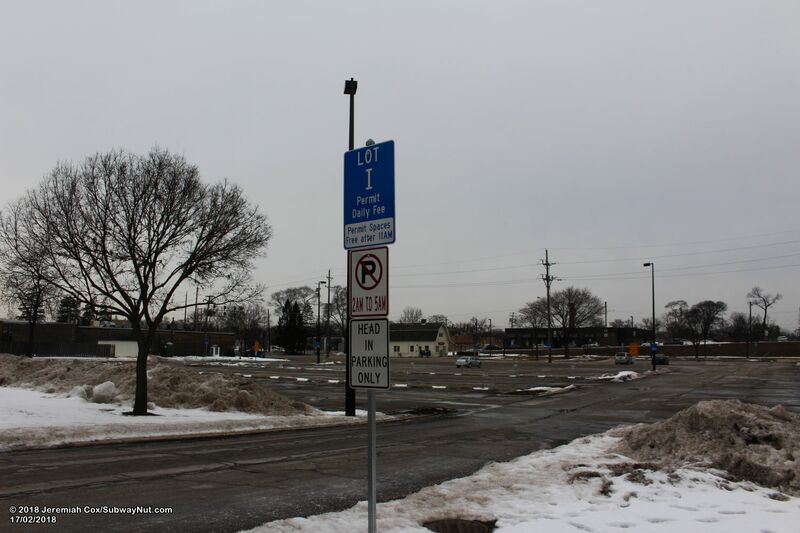 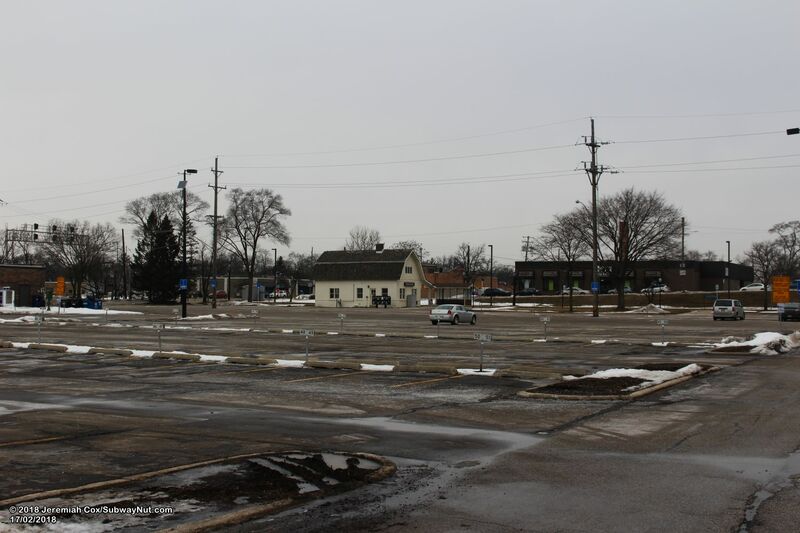 This parking lot stretches back with 5 rows of parking to 2nd Street, next to a Pepperidge Farm and Campbell Soup factory (which does have a railroad siding). 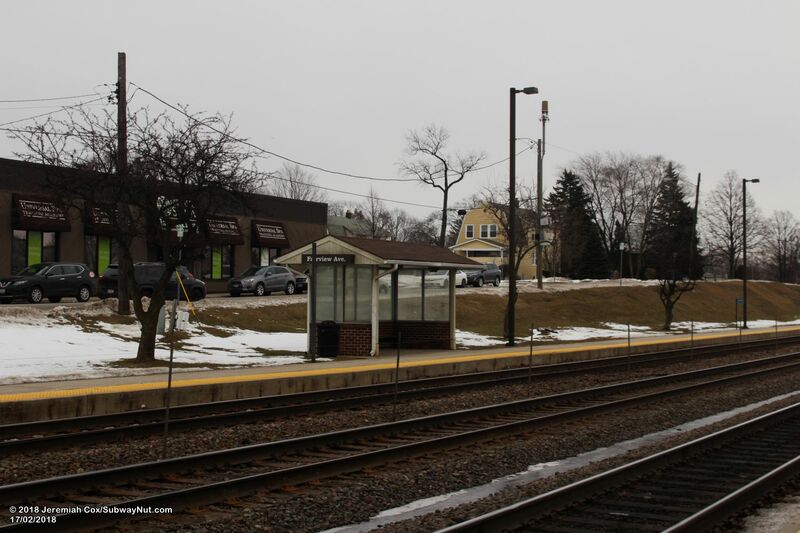 The Outbound platform has access only at each end, from the grade-crossing and then a sidewalk that leads up to Burlington Avenue at the eastern end of the platform.